Iron-rich rocks near ancient lake sites on Mars could hold vital clues that show life once existed there, research suggests. These rocks – which formed in lake beds – are the best place to seek fossil evidence of life from billions of years ago, researchers say. A new study that sheds light on where fossils might be preserved could aid the search for traces of tiny creatures – known as microbes – on Mars, which it is thought may have supported primitive life forms around four billion years ago. A team of scientists has determined that sedimentary rocks made of compacted mud or clay are the most likely to contain fossils. These rocks are rich in iron and a mineral called silica, which helps preserve fossils. The rocks are much better preserved than those of the same age on Earth, researchers say. This is because Mars is not subject to plate tectonics – the movement of huge rocky slabs that form the crust of some planets – which over time can destroy rocks and fossils inside them. Their findings could help inform NASA’s next rover mission to the Red Planet, which will focus on searching for evidence of past life. The US space agency’s Mars 2020 rover will collect rock samples to be returned to Earth for analysis by a future mission. 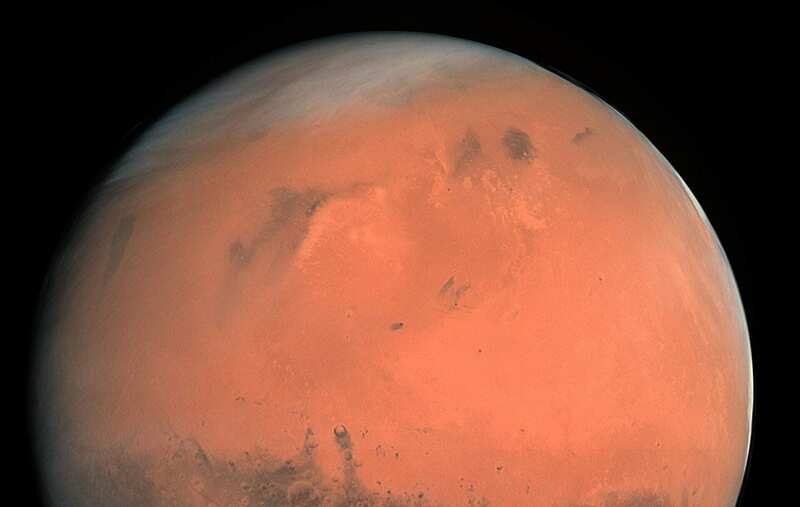 The latest study of Mars rocks – led by a researcher from the University of Edinburgh – could aid in the selection of landing sites for both missions. It could also help to identify the best places to gather rock samples. The study, published in Journal of Geophysical Research, also involved researchers at NASA’s Jet Propulsion Laboratory, Brown University, California Institute of Technology, Massachusetts Institute of Technology and Yale University in the US.